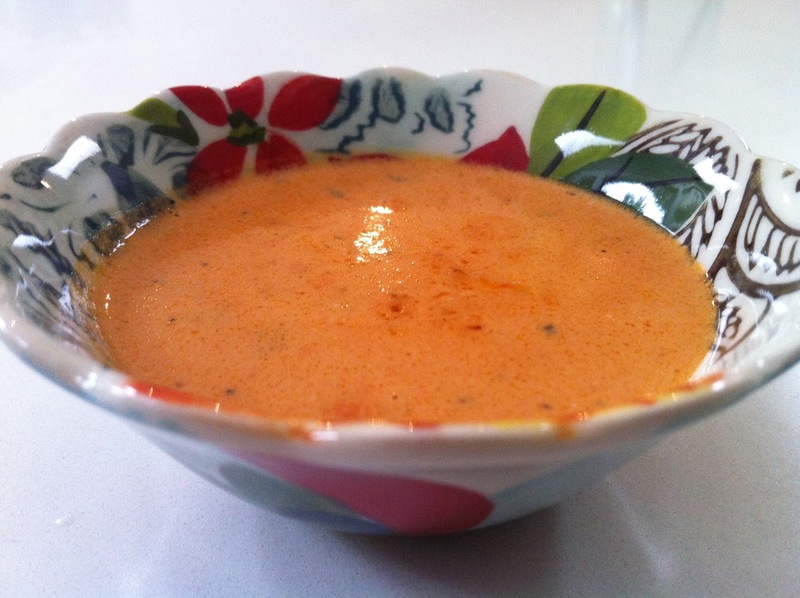 tomato soup w/ toast | what is clara eating today? In a small pot, melt 3/4T(10.5g) butter. Add Cream and V8. Season with basil, salt, and pepper. Toast the bread with 1/2T(7g) of butter spread on top.